A new watchdog charged with regulating state surveillance has started work, with the aim of keeping in check the state’s ability to spy on its own citizens. 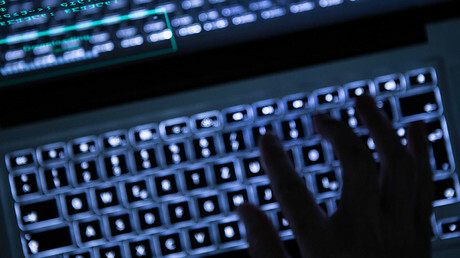 Lord Justice Fulford has taken office as the first investigatory powers commissioner (IPC), amalgamating the three watchdog roles which had previously overseen surveillance powers in the UK. 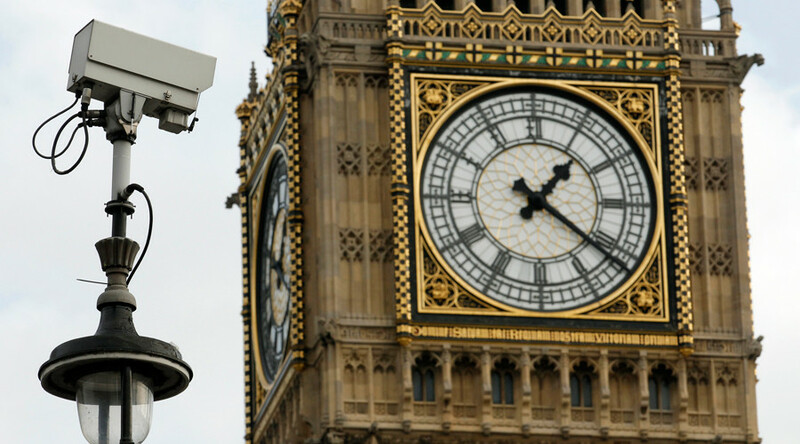 His role was created by the controversial Investigatory Powers Act, also known by the epithet Snoopers’ Charter, which became law at the end of last year. His office, the IPCO, will employ about 70 staff, including 15 serving and retired judges. Inspectors will check that the interception of phone calls and the handling of agents, surveillance and powers permitting bulk collection of communications data are carried out within the law. Among the most sensitive work of the agency will be operation of the ‘double-lock’ system of authorization of inception warrants introduced by the act. Under the scheme both a minister and an independent judge, known as a judicial commissioner, will have to approve surveillance warrants. IPCO inspections will be “rigorous and robust,” with inspectors able to access systems, confidential documents and interview staff. It will inspect hundreds of public authorities each year, it says. Among organizations overseen by the IPCO are the government’s monitoring agency GCHQ, MI5, MI6, the National Crime Agency, all police forces, the Serious Fraud Office, HM Revenue and Customs, local authorities, prisons and Whitehall departments. In a statement, Fulford said: “for the first time, investigatory powers will be overseen by a single body applying a consistent, rigorous and independent inspection regime across public authorities.” He added that it is an “important milestone” as the new oversight powers set out in the Investigatory Powers Act are implemented.